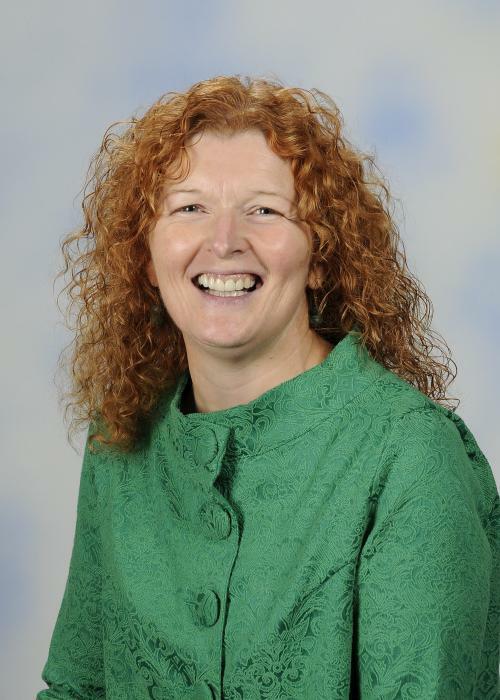 I am very proud to be the Headteacher of Ash Grange Children’s Centre and Primary School. It is my privilege to lead the staff and volunteers who make a real life changing difference to the children, parents/carers and community of Ash and beyond. We Care, We Learn, We Shine. We Learn. We want every child to achieve their potential, ensuring all have embedded the key skills of reading, writing, speaking and listening and maths when they leave primary school. Based on the Early Learning Goals and National Curriculum for Primary Schools learning is enriched through special events, visits and visitors. We believe passionately in educating the “whole child”, broadening children’s interests and developing skills so that they can excel, love learning and make ambitious choices for their lifelong learning and future. We Shine. We want children to shine, every child is unique and we nurture this to allow them to shine and enjoy each day of school so that they live rich and full lives. We celebrate and recognise when children have made personal, class and school achievements. We expect children to take on responsibilities and have many special opportunities. We are proud to support events and organisations in our community and the world. Our vision statement is that: “Children at Ash Grange Primary School will be active learners who take the important steps to achieve ambitious goals. The positive development of physical, mental and emotional health of all. We work in partnership with parents, through mutual valuing and respect, to support each child in their educational journey. We expect every parent to be fully involved in the life of the school and play their part in supporting the school and its aims. This website is full of useful information, if you would like a free copy of any document on the site or wish to arrange a mutually convenient appointment with me, please contact the school office.